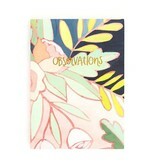 These notebooks are the perfect size, fitting nicely in a purse, backpack or desk drawer. Each spread has room for both writing about and drawing your everyday adventures and observations. 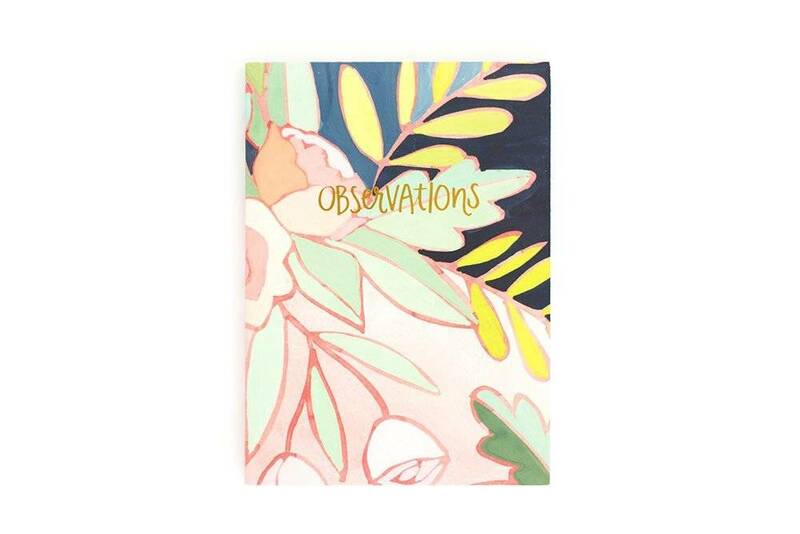 Each notebook is pressed with "Observations" in gold foil!